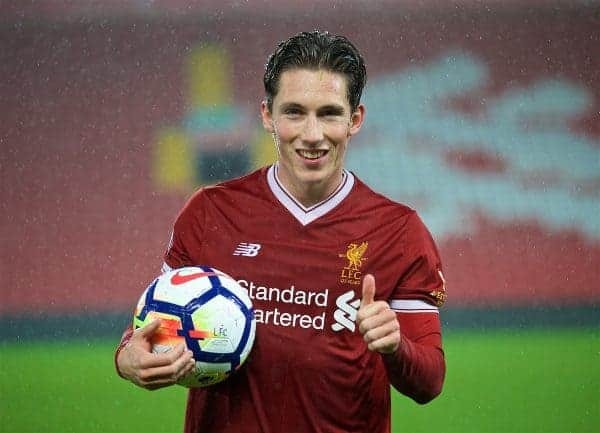 Winger Harry Wilson has been in astonishing form on loan at Hull and says he’s ready to challenge for a spot at Liverpool next season. 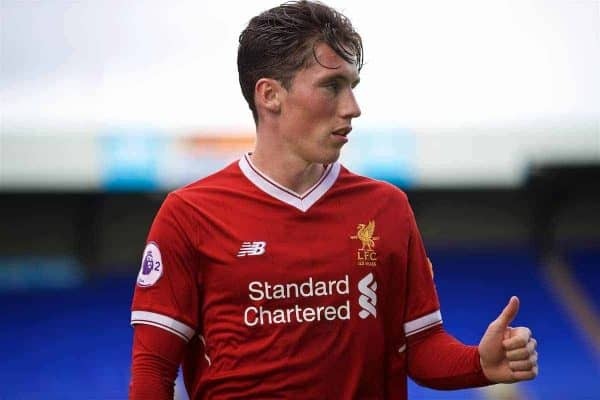 The Welsh wide man has seen a huge upturn in fortunes over the past eight months or so, which started in the Reds’ U23s team. Wilson finally began to show the consistency and quality needed to make the leap from youth to senior football, putting behind him a frustrating season or two with injuries and dips of form. He hit double figures in goals in the Premier League 2 between September and January, before a conversation with Jurgen Klopp ended in agreement that he would leave on loan. Hull City was his destination—and it could scarcely have worked out better. After scoring on his first start in the Championship, Wilson then went on to score two more and assist two in his next three league games. And at the weekend, he inspired Hull to a 4-0 win over QPR, hitting his fourth goal already and claiming another assist for good measure. Now, Wilson is already looking ahead to the summer and a chance to impress Klopp in pre-season. “My confidence is high, but that comes from playing minutes and the team doing well,” he said after the game, as reported by the Hull Daily Mail. 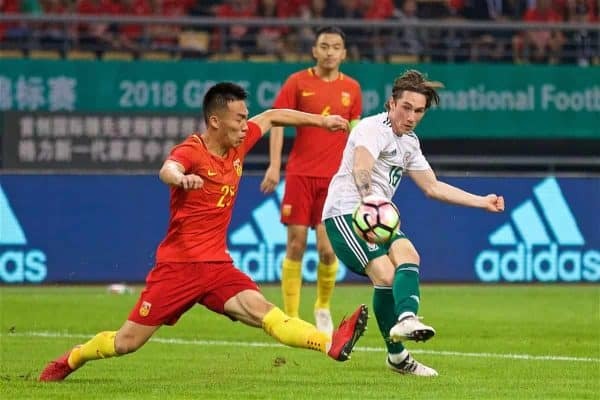 Wilson’s ability to play at the highest level has also been given an examination at international level, where he started twice for Wales in the China Cup recently—scoring his first national team goal. Given the Reds have such incredible quality in the wide forward positions it might be fanciful to suggest he’ll be fighting for a starting place immediately. But a strong showing across pre-season could definitely see him fill a gaping void of giving Klopp an alternative on the bench. Liverpool have little in the way of direct replacements for Sadio Mane or Mohamed Salah, which usually leads to Alex Oxlade-Chamberlain moving out of the central midfield role he’s most effective in. Danny Ings also struggled on the wing at the weekend, another indicator of how important it could be to see an in-form and confident young player make a big impression before next term. There’s certainly a spot up for grabs in Klopp’s squad and Wilson is making a big case to be first in line for a chance next season.